Truly amazing item! What a trip! 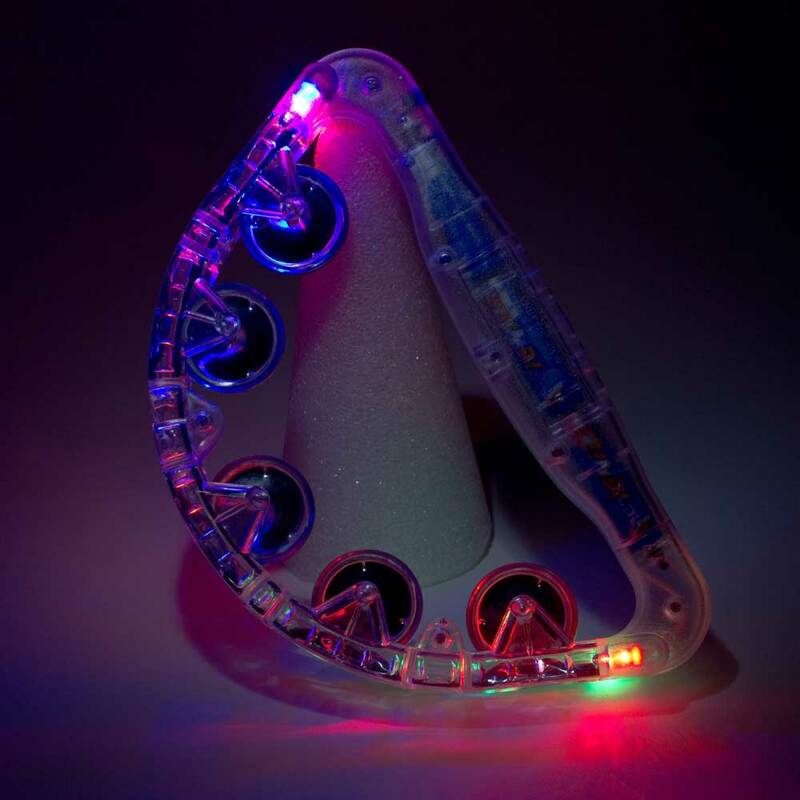 A functional musical instrument, this tambourine is also the coolest raver accessory. A joy for small kids, and a dazzle for adults, this multi-function light-up tambourine flashes bright with the multi-color LED lights. 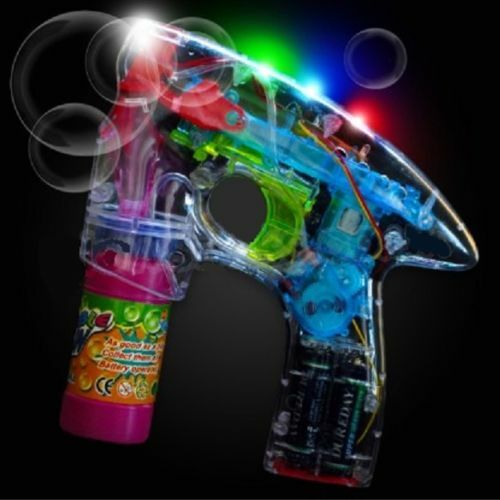 Three modes include Fast Strobe, Flashing, and a slow color-changing effect. A great Gift Idea! 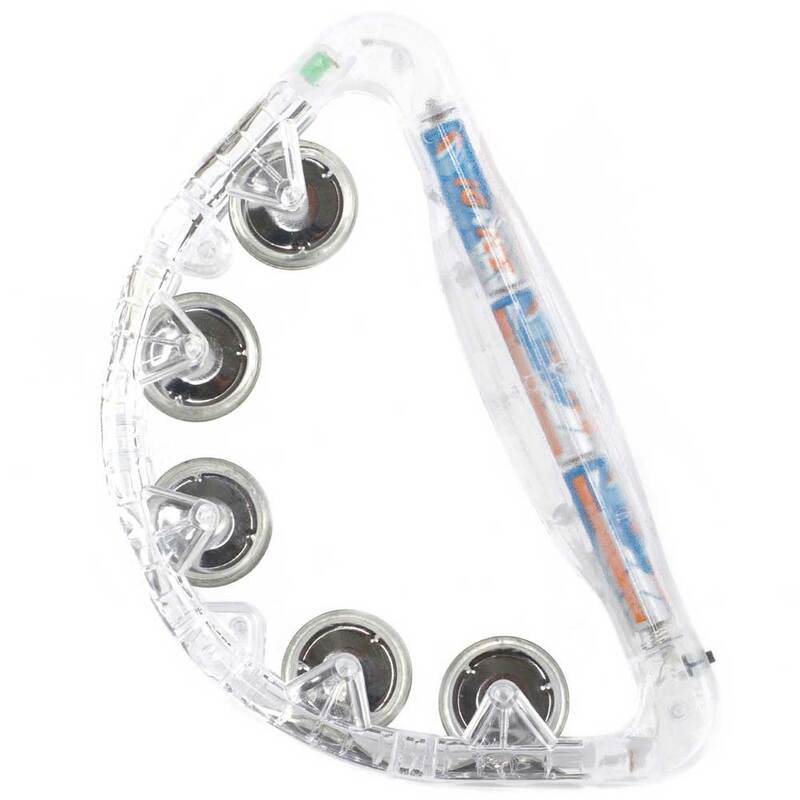 These tambourines make great gifts for any occasion and are great for that hard-to-shop-for concert or rave goer, or a music lover. If you're looking for a really cool gift, look no further! Comes with 3 AAA batteries!